Lovelyz have dropped a set of second teaser images for Jin and Yoo Ji Ae. 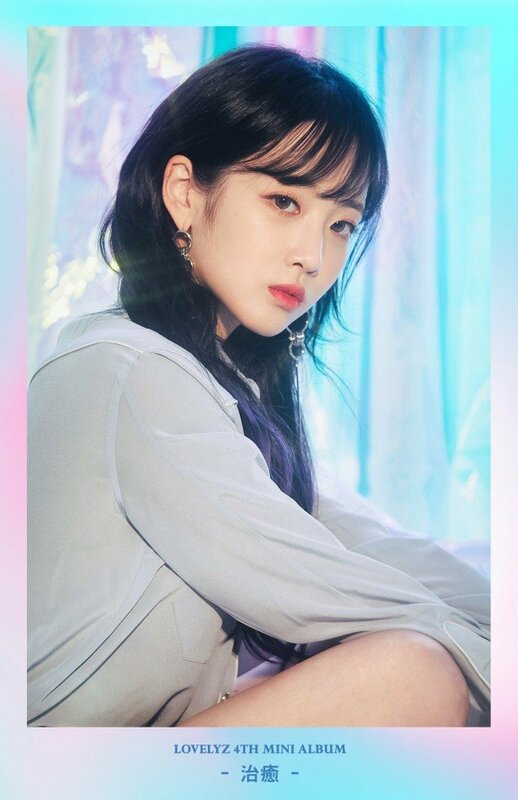 The first set of teaser images for 'Heal' had the girls in pink, and now they've added blue-toned teaser images. 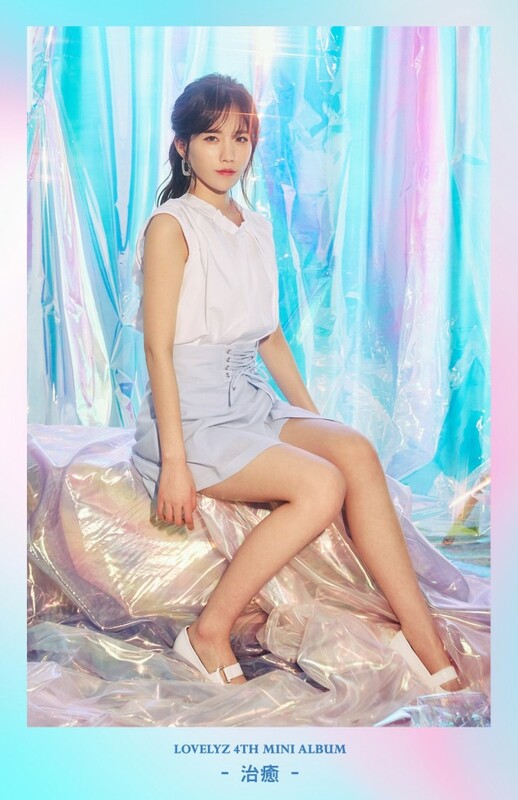 There's a fairy-like (or even mermaid-like) mood in these teaser image, which you can admire below. 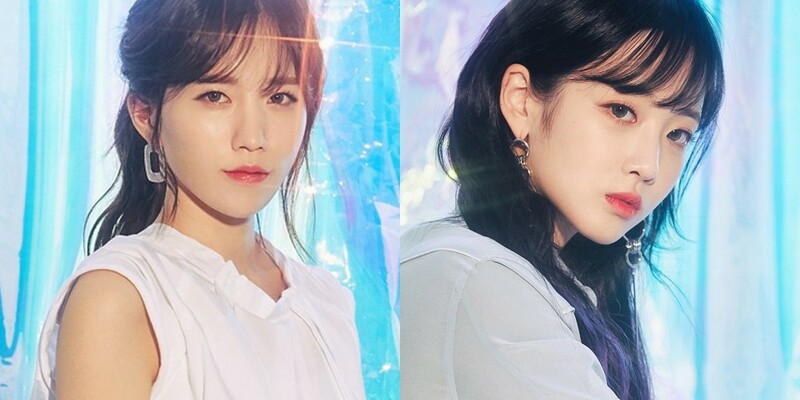 The girls will be back with their 4th mini-album on April 23!